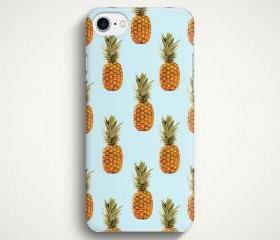 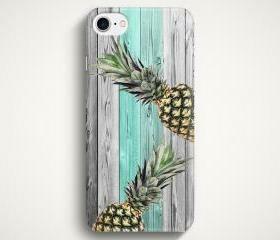 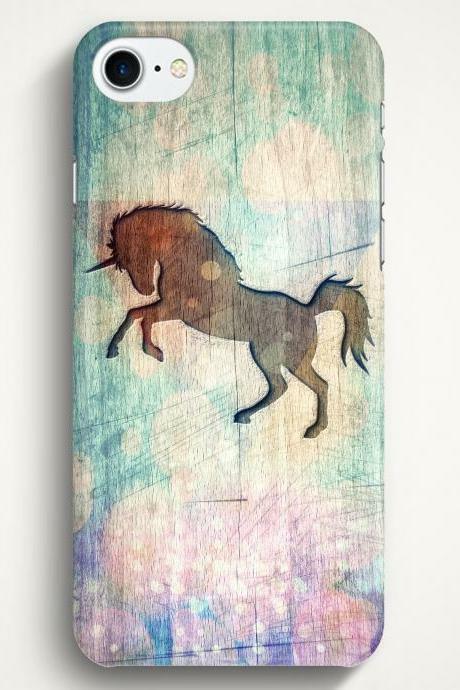 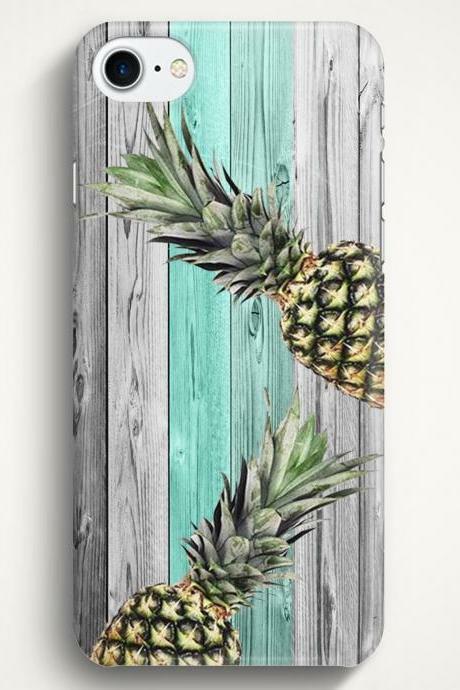 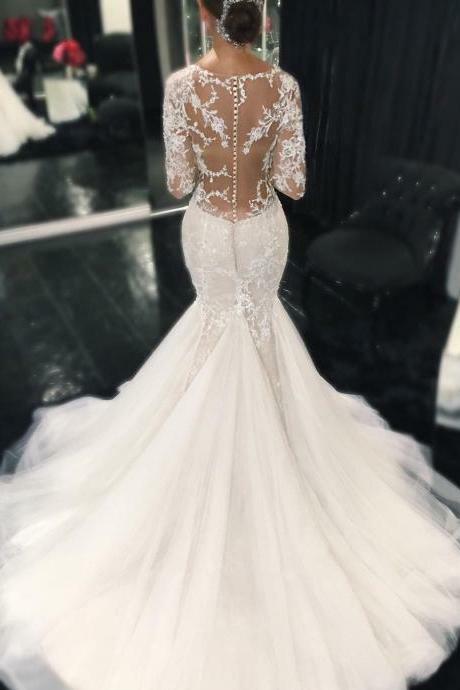 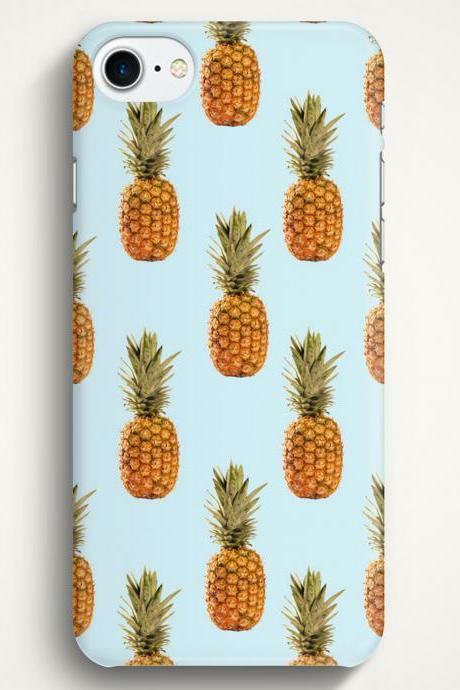 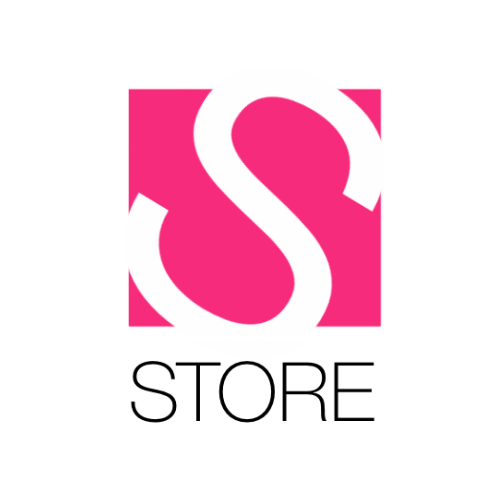 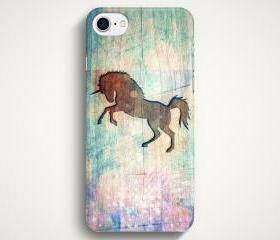 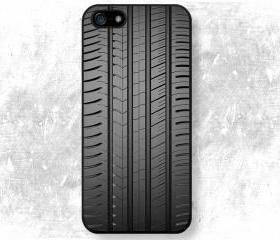 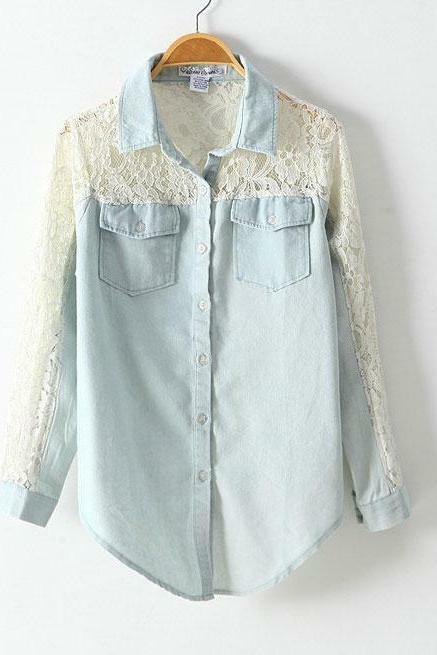 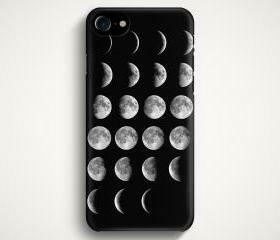 Dress up your phone with magic! 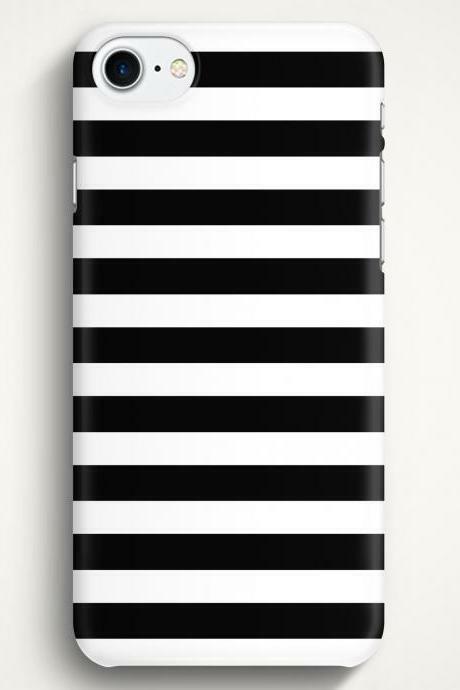 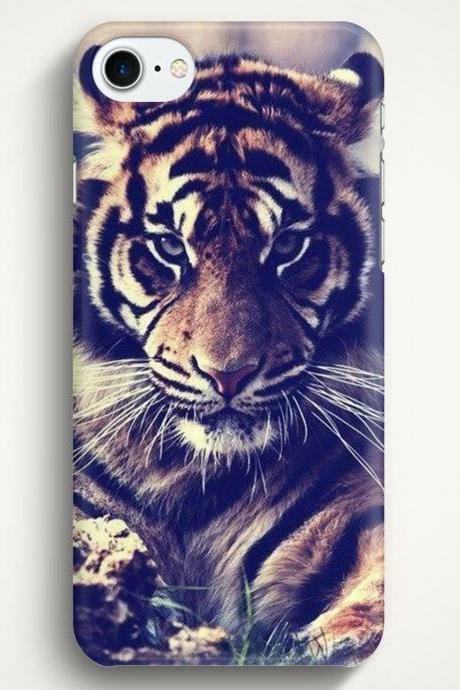  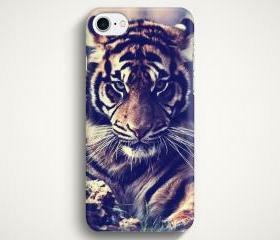 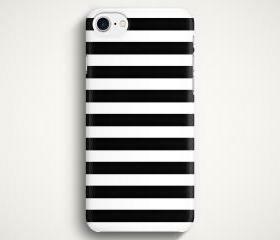 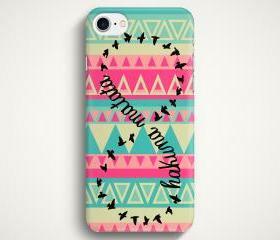 Iphone 4 4s 5 5s 5c 6 6 P..
Black Stripes Case For Ip.. 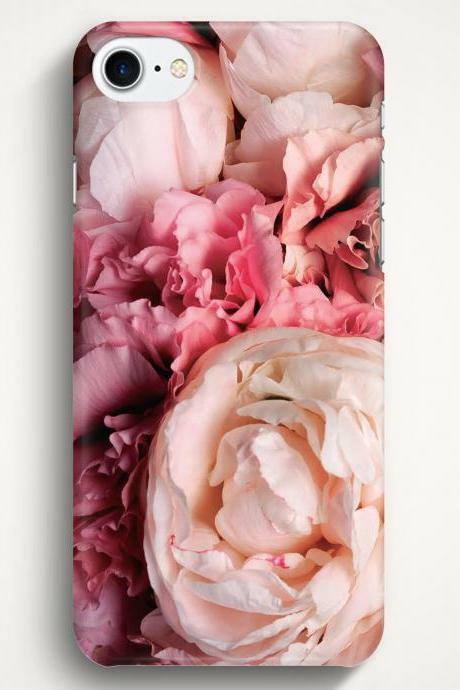 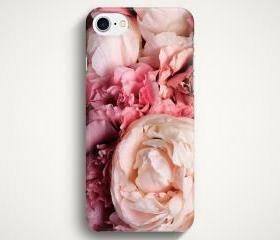 Pink Peonies Case For Iph.. 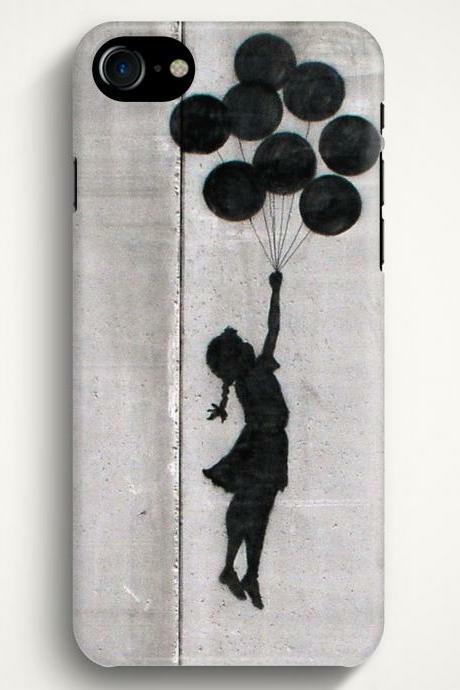 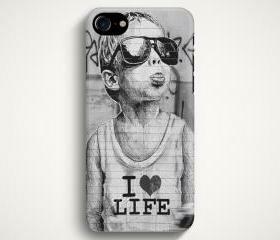 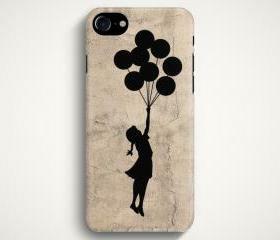 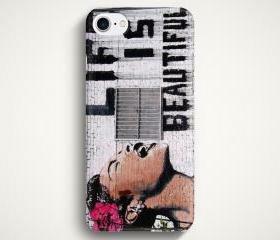 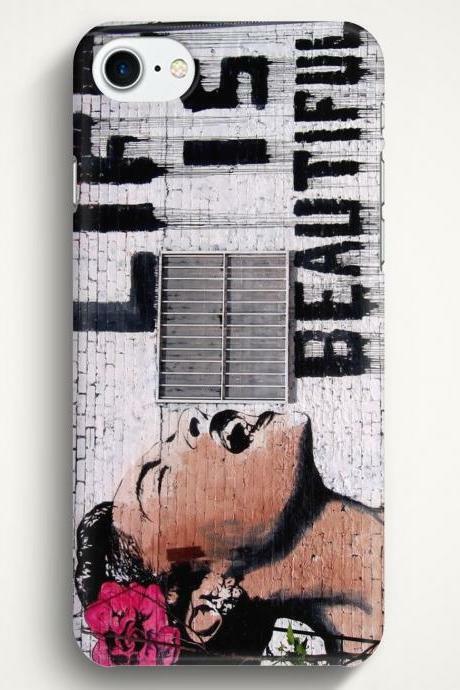 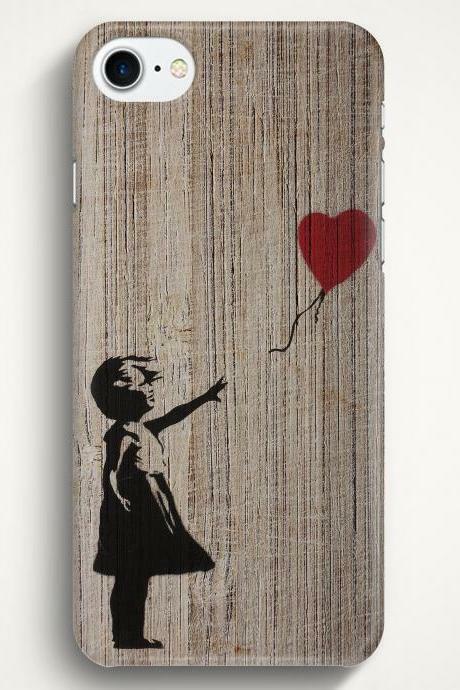 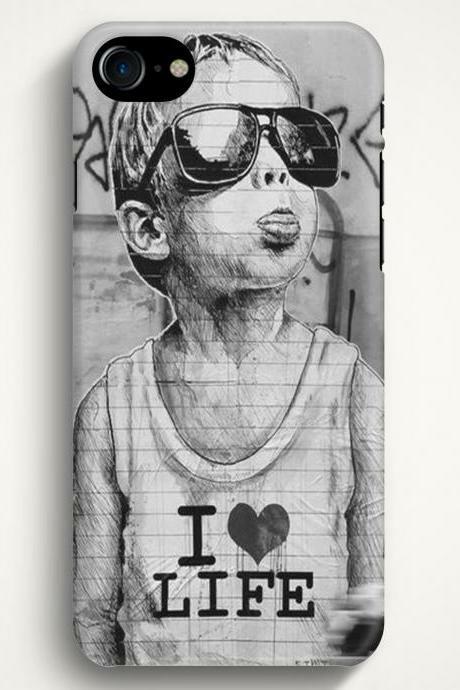 I Love Life Graffiti Case.. 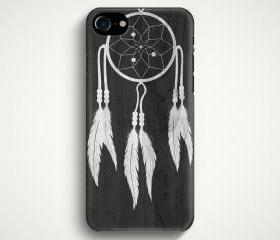 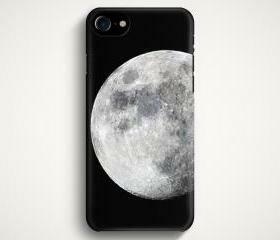 Moon Case For Iphone 7 Ip.. 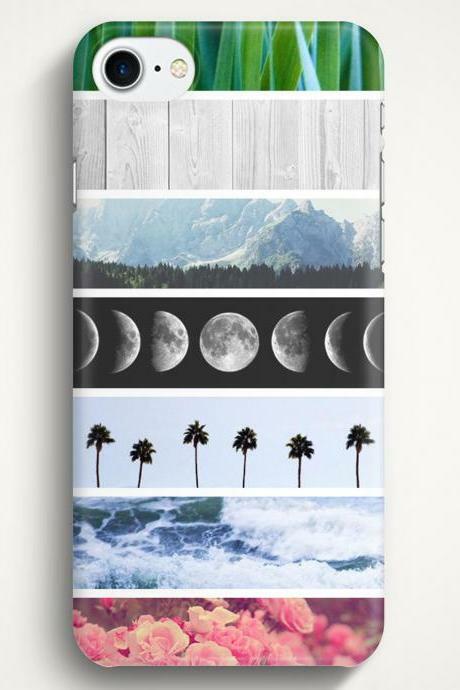 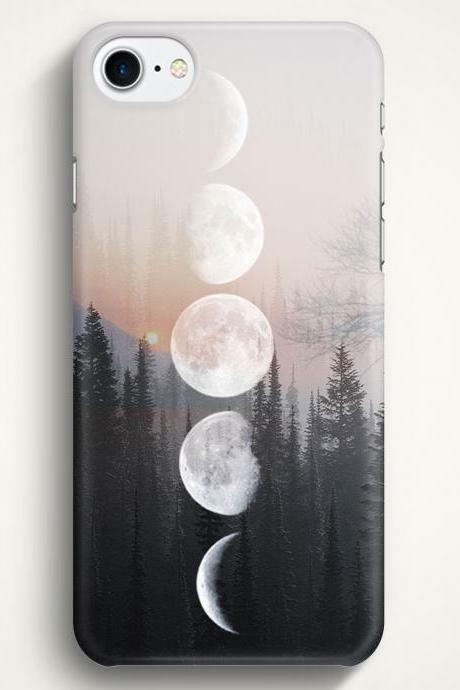 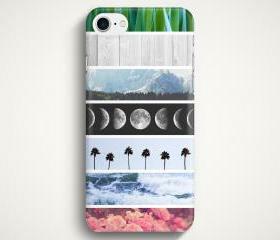 Moon Phases Forest Case F.. 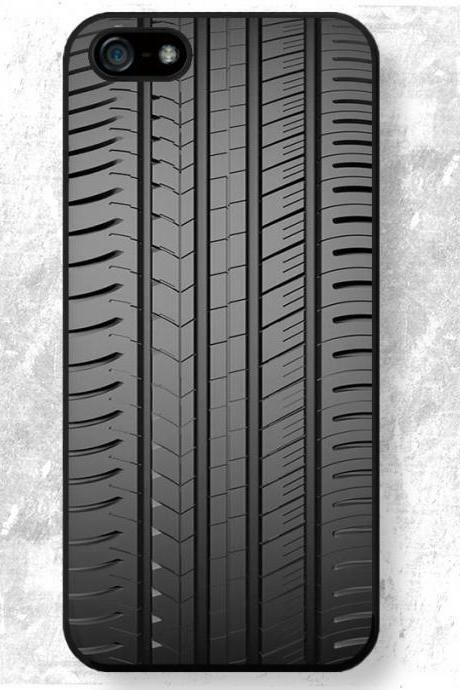 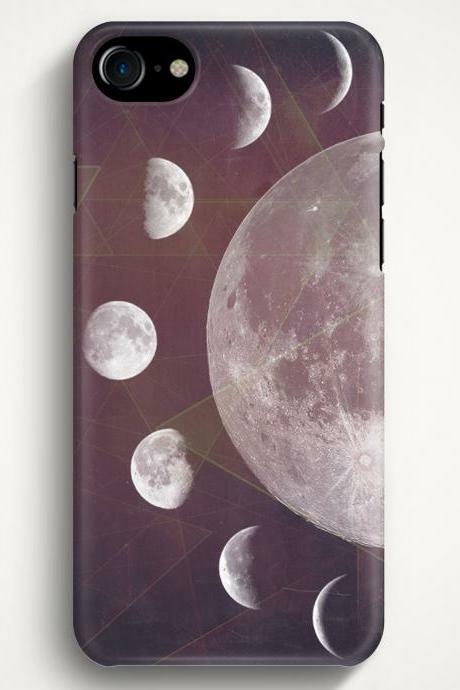 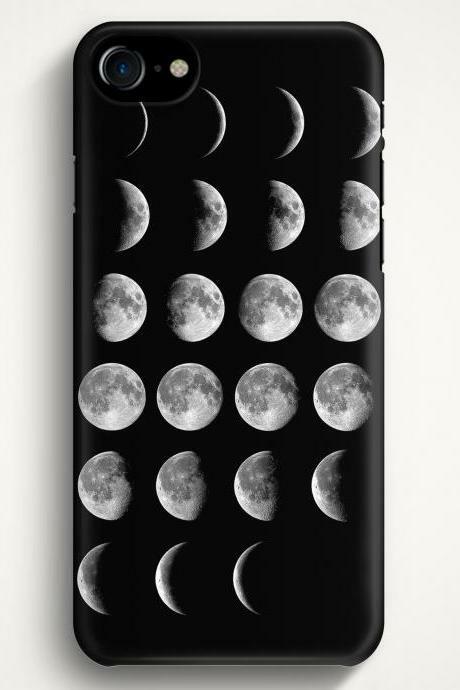 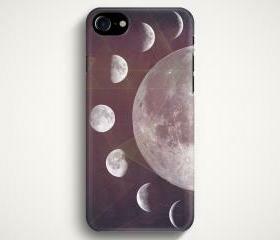 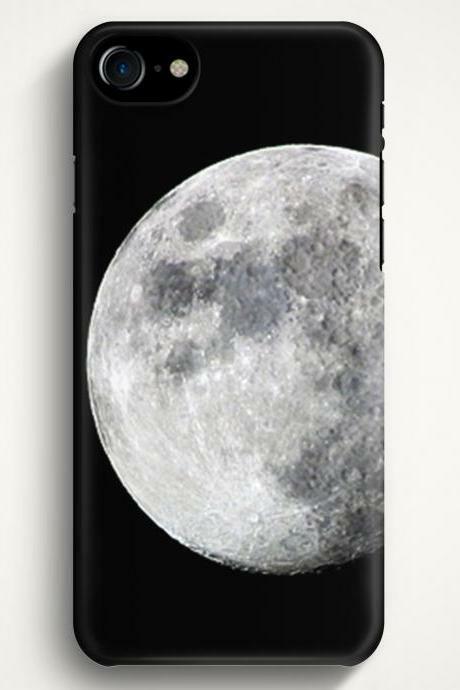 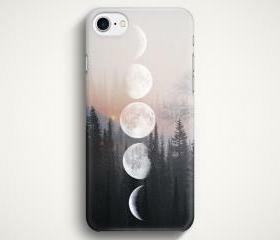 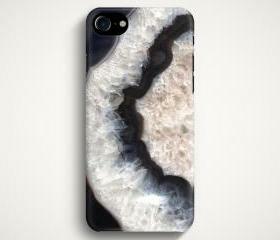 Moon Phases Case For Ipho.. 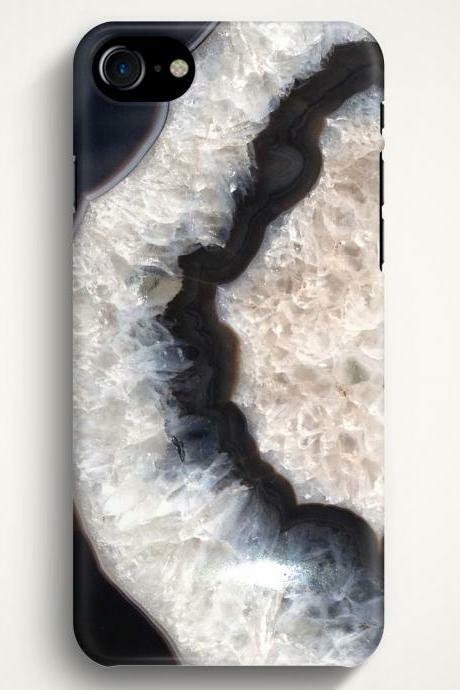 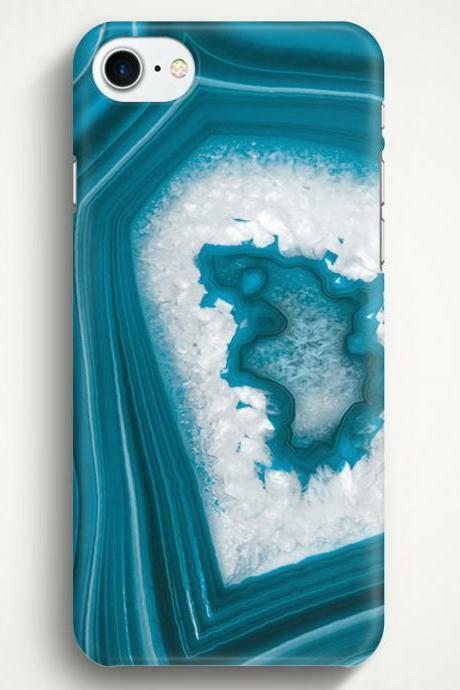 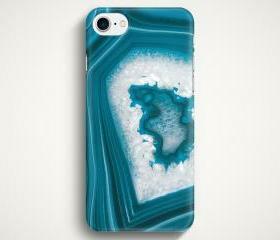 Moon Phases Collage Case ..
Blue Agate Stone Texture .. 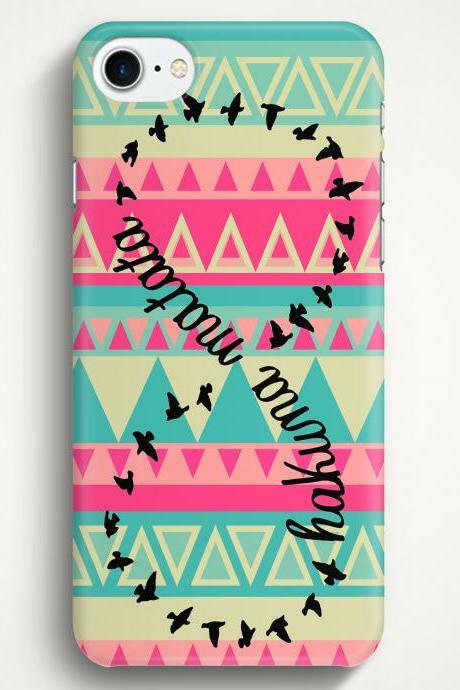 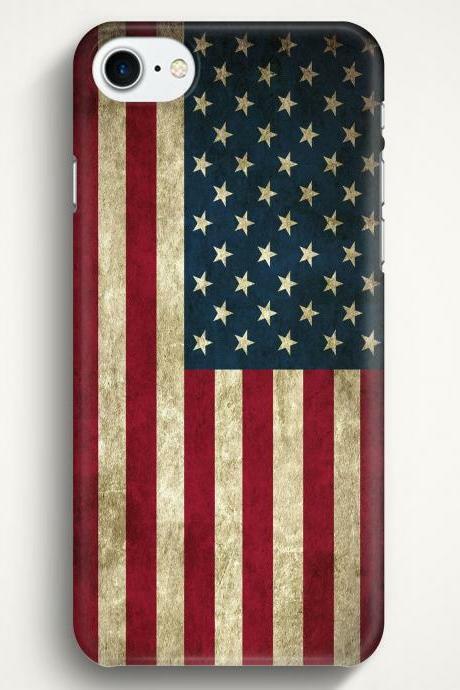 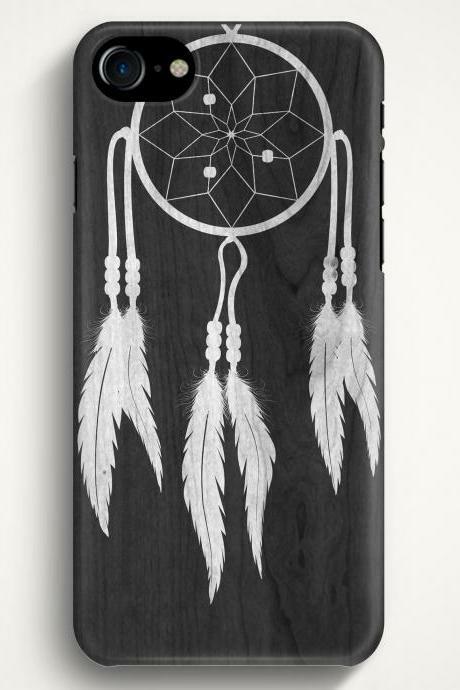 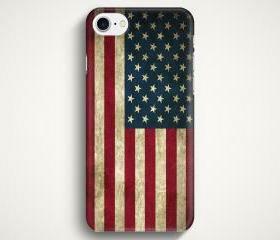 Flag Of Usa Case For Ipho..
Hakuna Matata Aztec Case .. 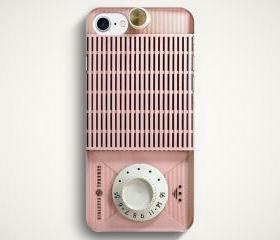 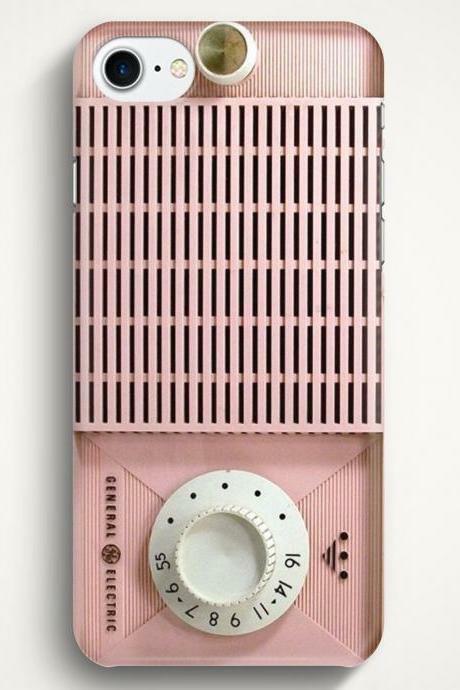 Pink Radio Case For Iphon..
Tiger Case For Iphone 7 I.. 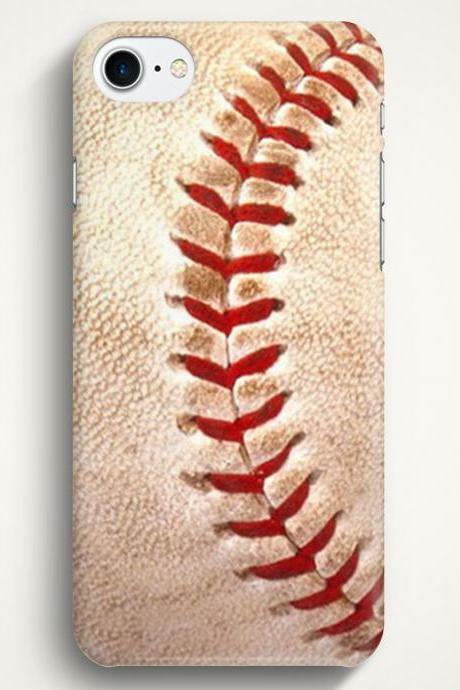 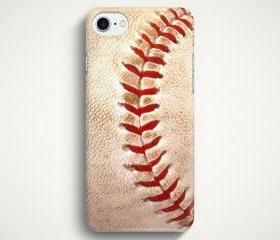 Baseball Case For Iphone .. 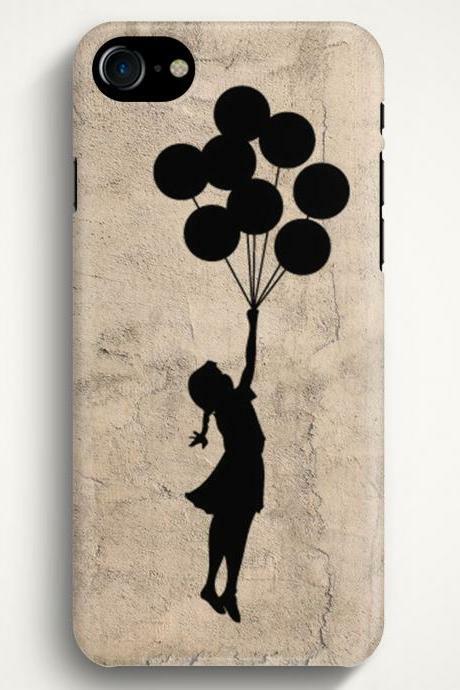 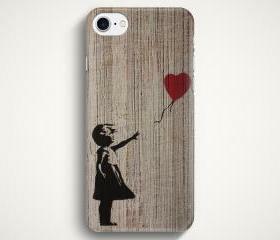 Girl With Balloon On Wood.. 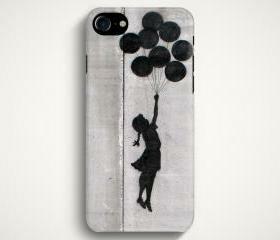 Girl With Balloons On Cas..